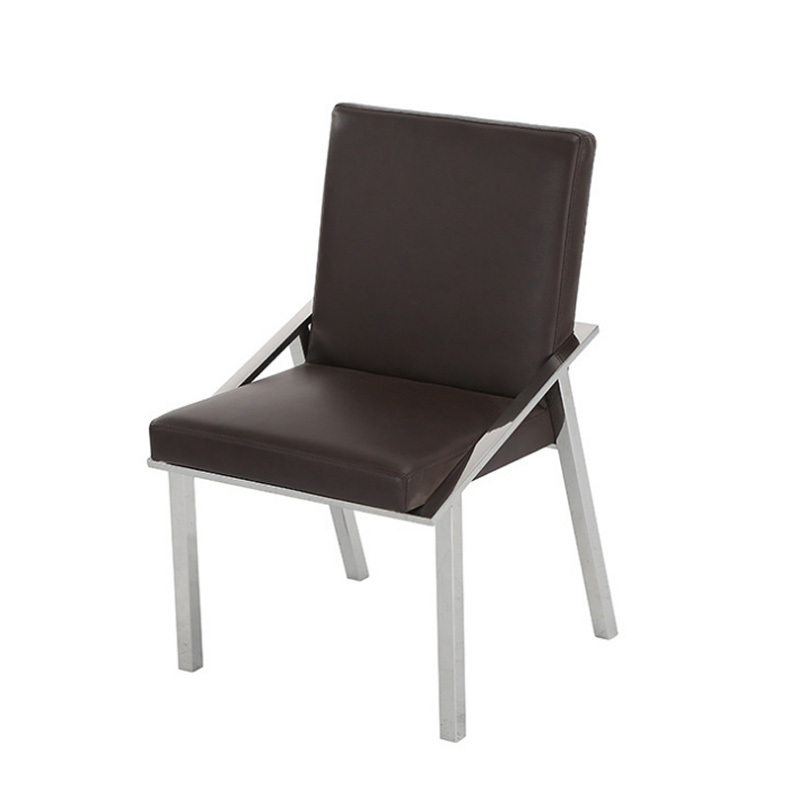 Luxury room chair with stainless steel legs is made by stainless steel and leather. It's strong and comfortable. The dining chair looks upscale and exclusive, it can make your house luxurious and comfortable. 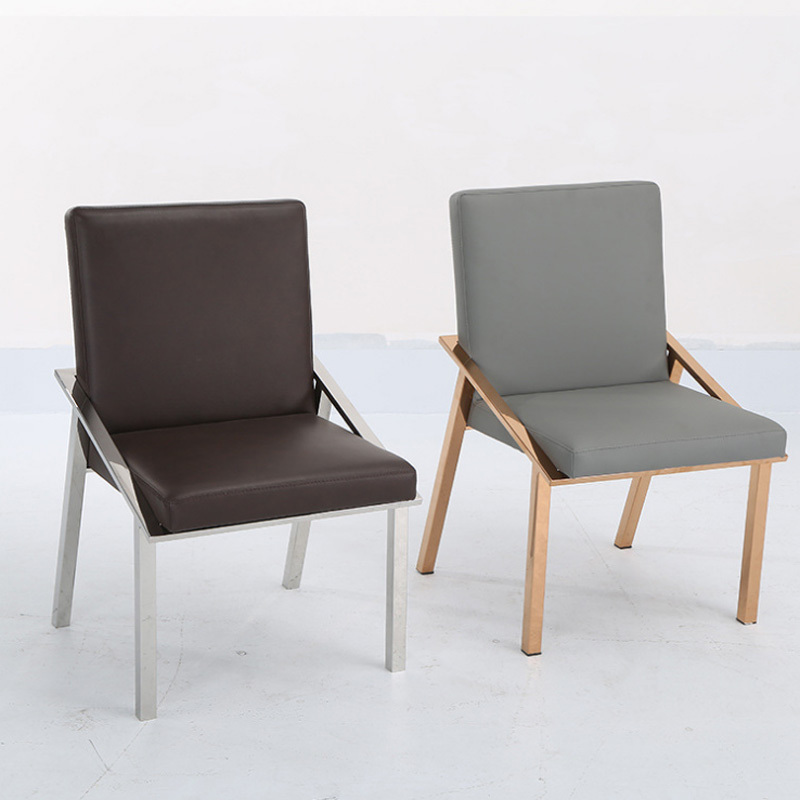 This grey dining chair also can make black color or customized by any color you like. It also popular used in high-class restaurant, banquet and hotel. 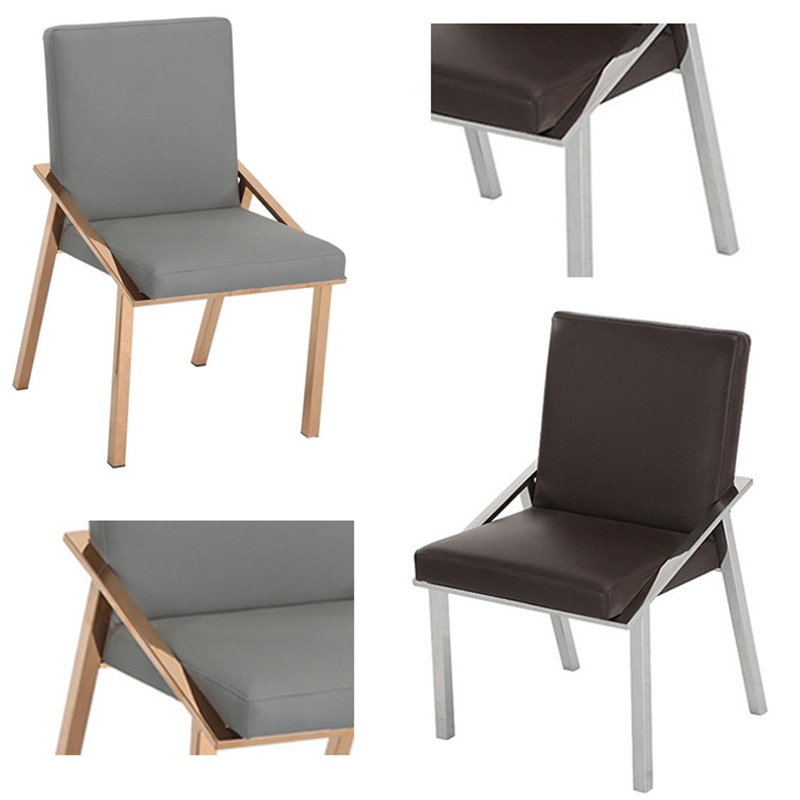 Looking for ideal Royal Dining Chair Manufacturer & supplier ? We have a wide selection at great prices to help you get creative. 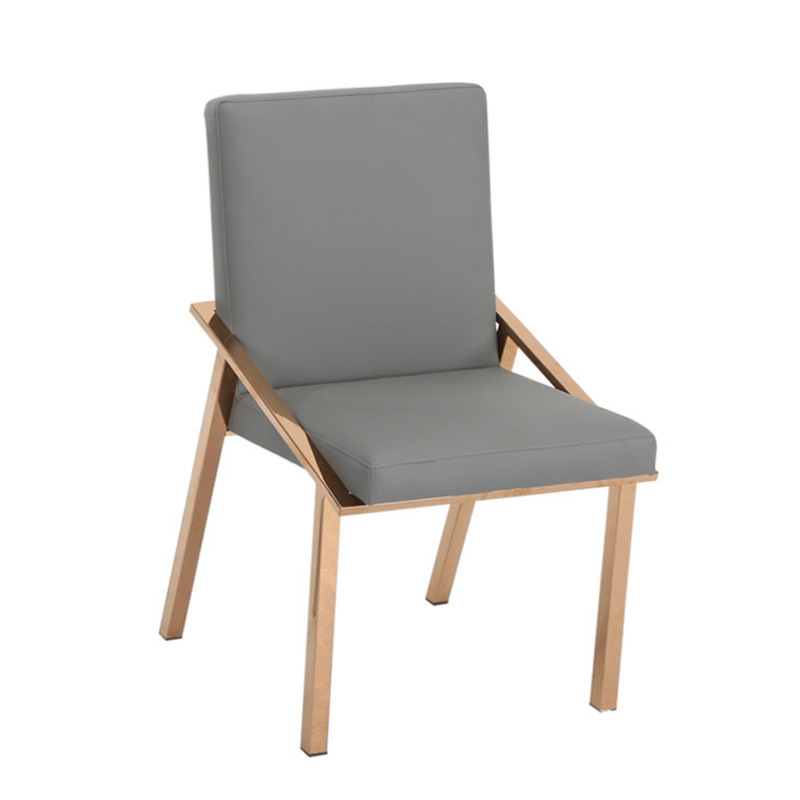 All the Grey Dining Chair are quality guaranteed. 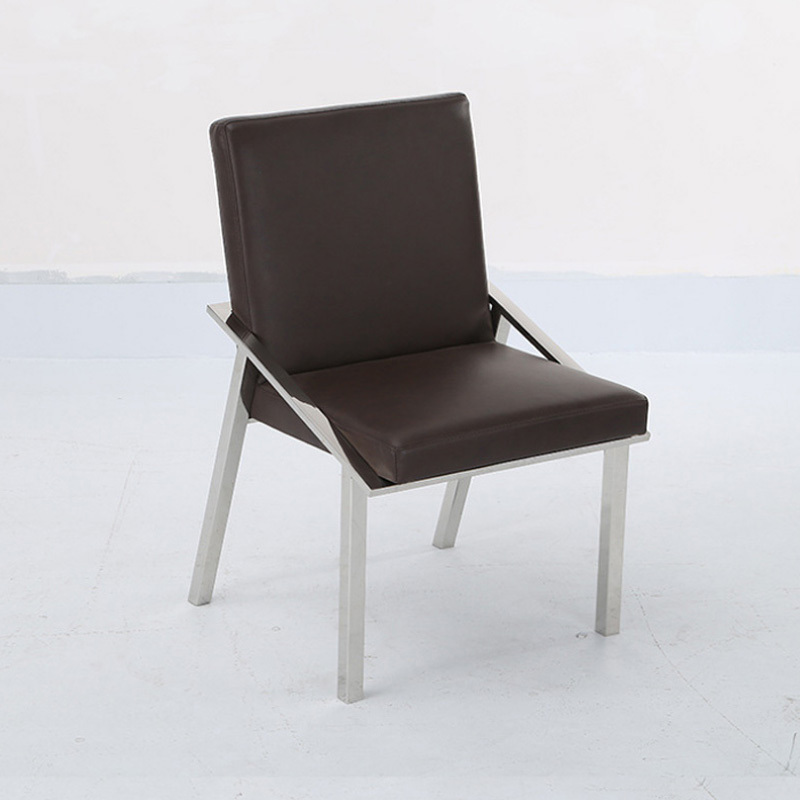 We are China Origin Factory of Model Dining Chair. If you have any question, please feel free to contact us.